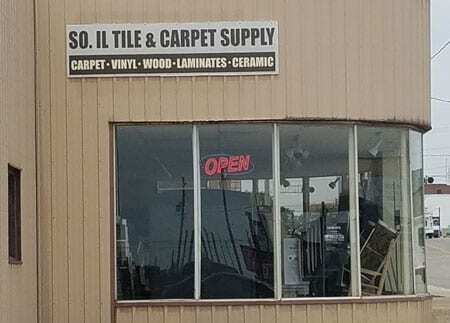 A local flooring outlet in Mount Vernon, Illinois. Ready to redo your floors? 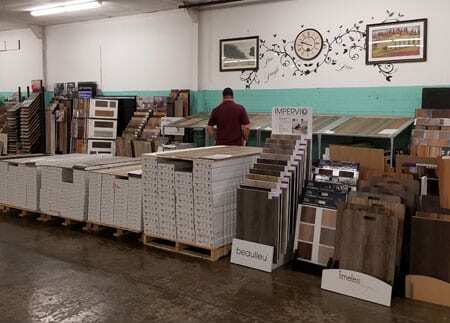 Don’t trust those other flooring stores with the quality of your new floors. 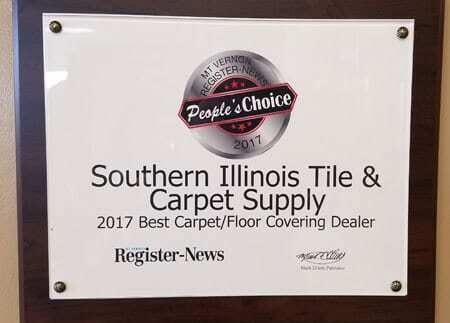 In fact, choose the professionals at Southern Illinois Tile & Carpet Supply for a wide range of carpet and flooring solutions for homes and businesses. As a family owned and operated business, we understand the beating that your floors take; day in and day out. That’s why we offer an extensive selection of all types of flooring to those in Mount Vernon, Illinois and throughout the local communities. Established in 2007, we use over 10 years of experience to ensure you’re getting just what you desire. 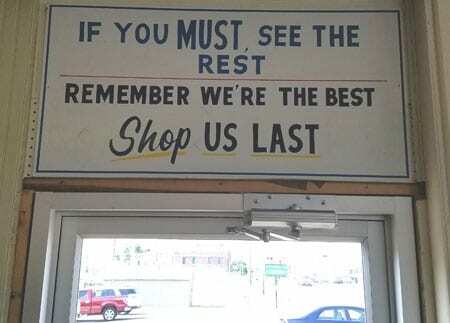 Stop by our showroom to browse; you’re sure to find just what you’re looking for! We’re the proud providers of quality flooring solutions for those in Mt. Vernon IL and throughout the local communities in Jefferson County. Additionally, our doors open Monday – Friday, 8 am – 5 pm, and Saturday, 9 am – 3 pm. Also, we accept cash, check, Discover, MasterCard, and Visa and have financing options available; ask for details. Lastly, our bonded and insured business takes quality seriously and serves as an authorized dealer of Armstrong, Mohawk, Shaw, and Tarkett flooring brands. Call with questions or stop by our showroom to browse! If you must see the rest, remember that we’re the best. Shop us last! Serving the 62864 zip code and all surrounding areas! Established in 2007, our dedicated staff uses their skills and experience to help people find the flooring solutions that fit their needs. At Southern IL Tile & Carpet, we strive to provide quality flooring at affordable rates for those in our local communities. Located in Mt. Vernon, we serve people all over the Jefferson County area. 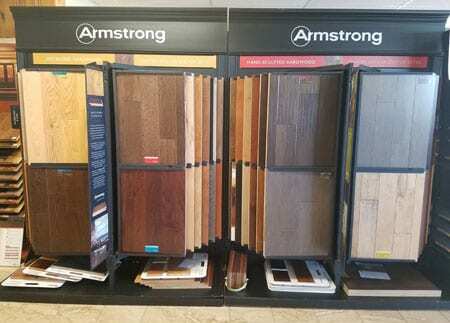 Furthermore, we offer a variety of flooring styles, colors, and materials to suit a variety of needs. 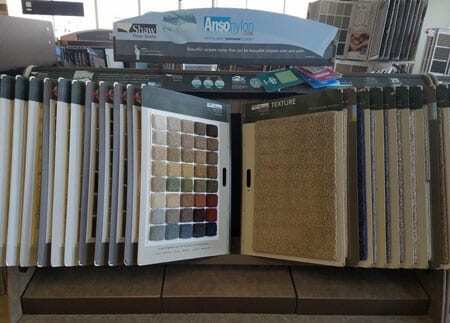 Our inventory features carpeting, hardwood, tile, area rugs, and more. Furthermore, we stay open Monday –Friday, 8 am – 5 pm, and Saturday, 9 am – 3 pm. Feel free to call with your questions. Thanks for making us your choice for flooring!